Tecnavia will partecipate at Wan Ifra 2014. 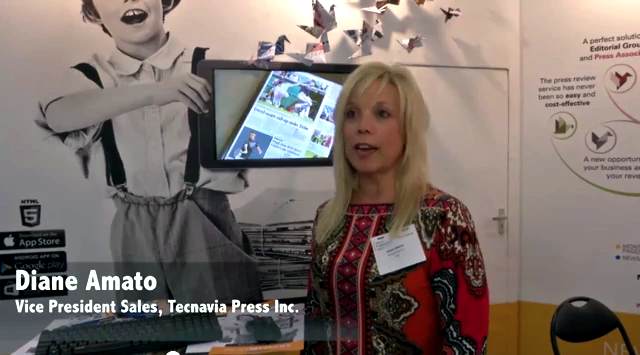 Click on the image to see Wan Ifra 2014 presentation with the interview of our Vice President Sales Us, Diane Amato. From 1981 Tecnavia has been participating at World Publishing Expo taking innovations that give a contribution to the development of the sector.